This past Monday, I was in our Juxtaposition Global Health Magazine office at the Clubhouse (also known as 21 Sussex) for our weekly office hours. I was swamped with work, but the prospect of free pizza was enough to convince me to attend a Clubhouse meeting for all the student leaders of groups who have offices in 21 Sussex. Although I’m an active member of Juxtaposition, I had never attended one of these meetings and I didn’t know what to expect, but I got a renewed perspective on 21 Sussex, which I wanted to share with you all! Some of the many services at 21 Sussex! When I first became acquainted with the Juxtaposition office, it just seemed like a nice area to chill out, and a place to store our group’s assets (as a print publication, we have A LOT of magazines in our office). As I started spending more time there, it became a second home. Some of the many awesome things we have in our office! After the meeting I realized it’s more than just OUR sanctuary. 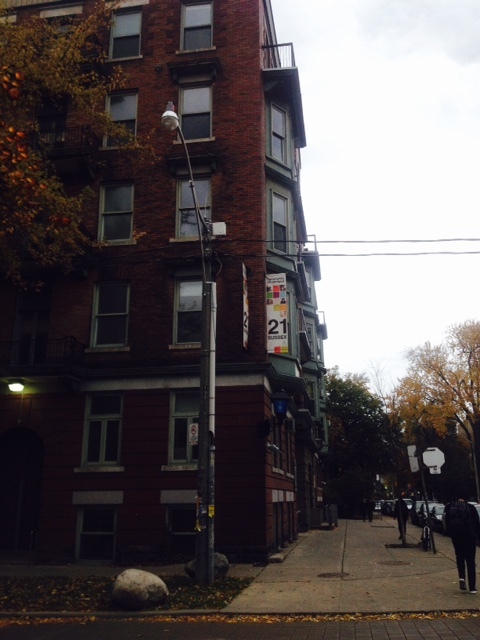 The clubhouse is available to the U of T community for a reason! The October open house was just one of the many ways that 21 Sussex promote community involvement and engagement. Conveniently located right by Robarts! You know how professors sometimes joke about being lonely during their office hours, since very little students actually come out? It’s a similar situation with our club’s office. The office hours are a great way to learn more about the club, what they do and how their membership works! I didn’t even know that the clubs held office hours, until I actually had to host them. The roughly 700 clubs here at U of T can be difficult to navigate and learn about. 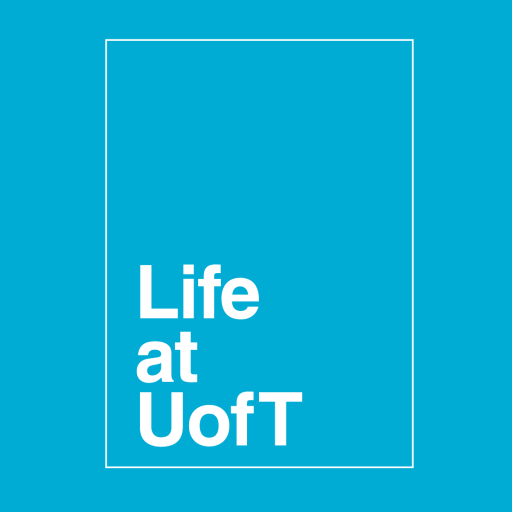 Thankfully, ULife and UTSU have club directories, and there are countless ways to connect via social media. But, the 50 or so clubs at 21 Sussex got the privilege of office space. 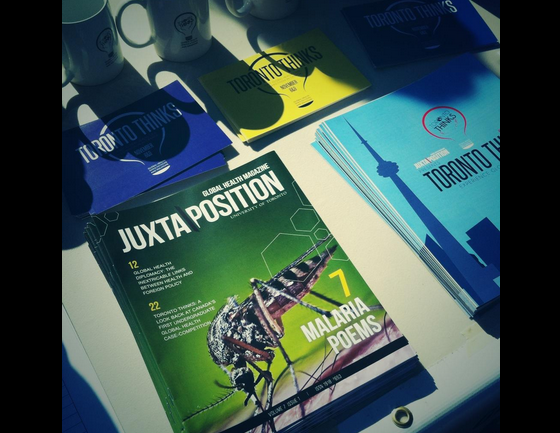 So maybe you want to see what Juxtaposition has in the works for the rest of the year. Or you want to find out how to go about writing for the Varsity. Or maybe you want to grab free condoms from the Sexual, Gender and Diversity office. Whatever it may be, stop by and say hi! At the absolute least, you’ll make a new friend J. So #TryItUofT, and let me know how it goes down in the comments or on Twitter at Api_UofT!